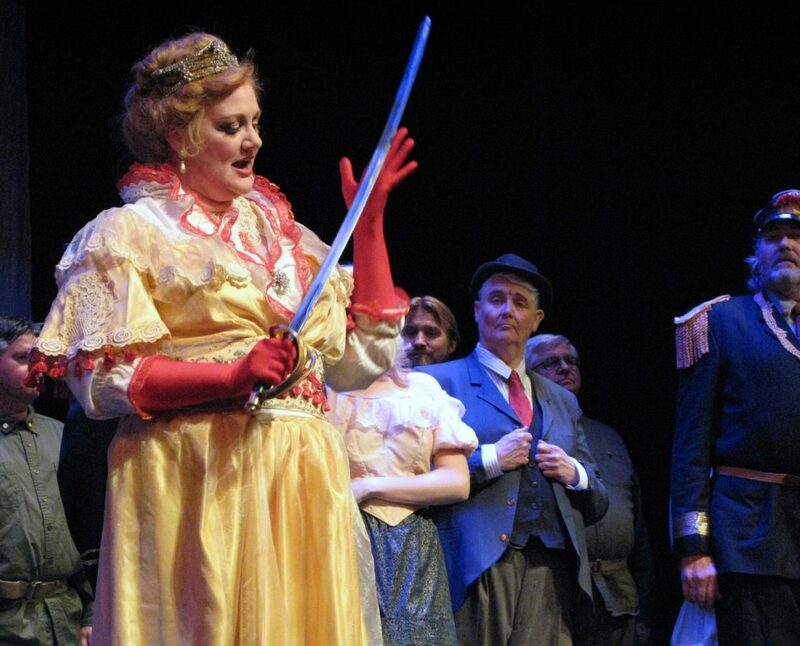 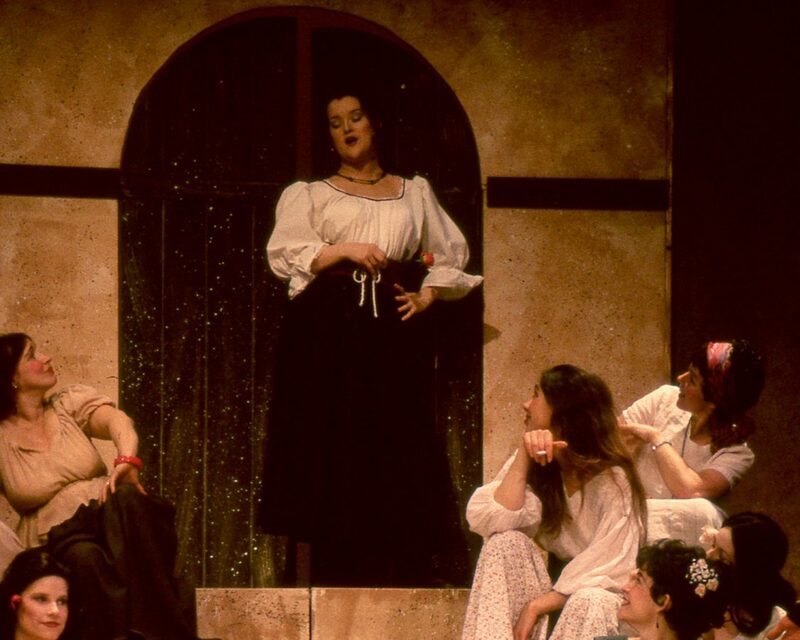 The Comic Opera Guild was founded to promote interest in the operatic art form through the performance of comic operas and classic musicals. 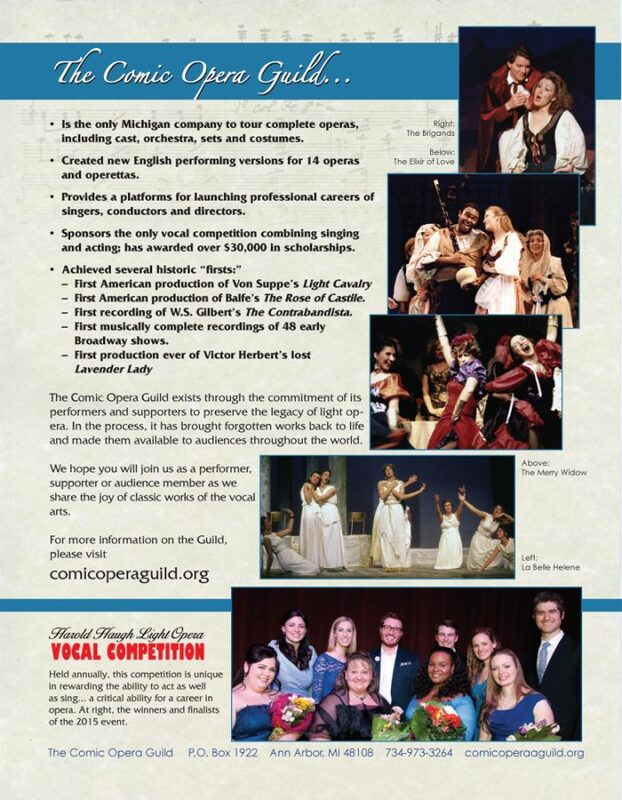 The Guild's repertoire includes that which is both challenging and appropriate for its combination of professional singers, music students from the surrounding universities and talented amateurs from the Ann Arbor and Southeastern Michigan area. 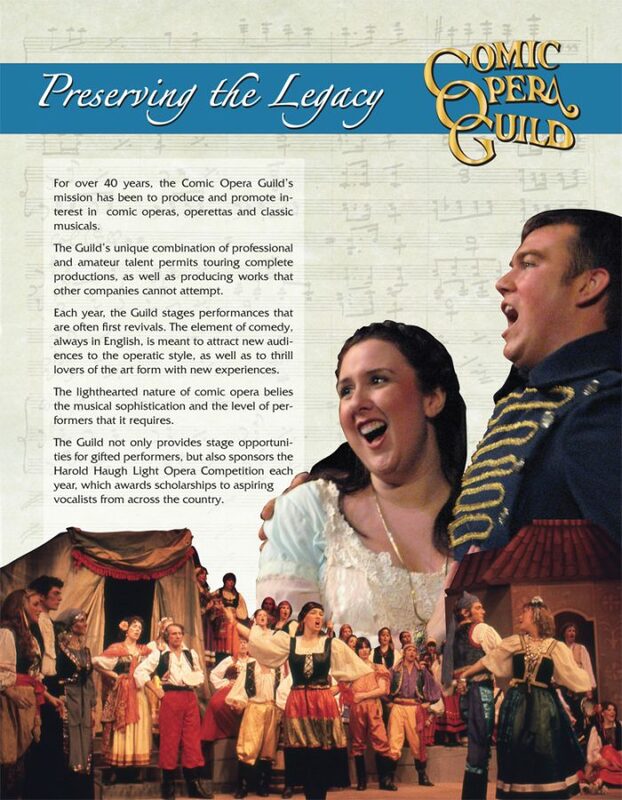 The Guild is unique in that it has toured to over 30 communities in Michigan and Ohio with entire productions, not simply soloists. 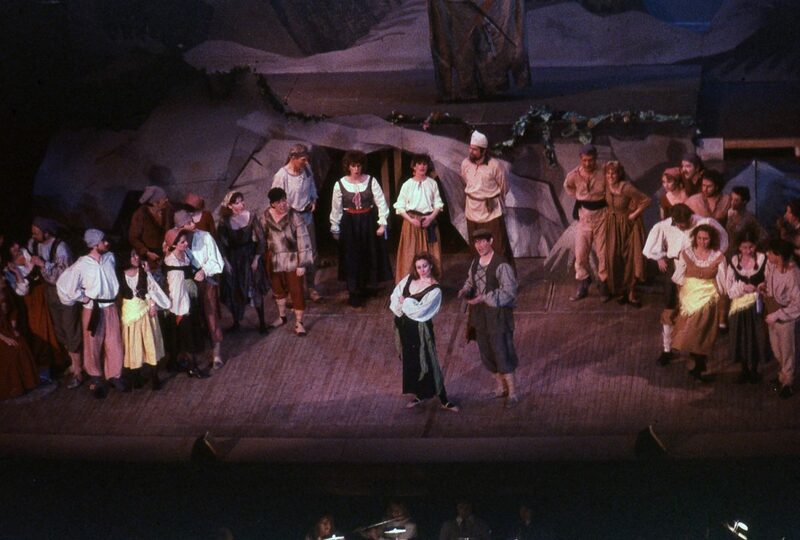 Since its inception, it has created more than 60 productions of operas and operettas, many of which are not otherwise produced. 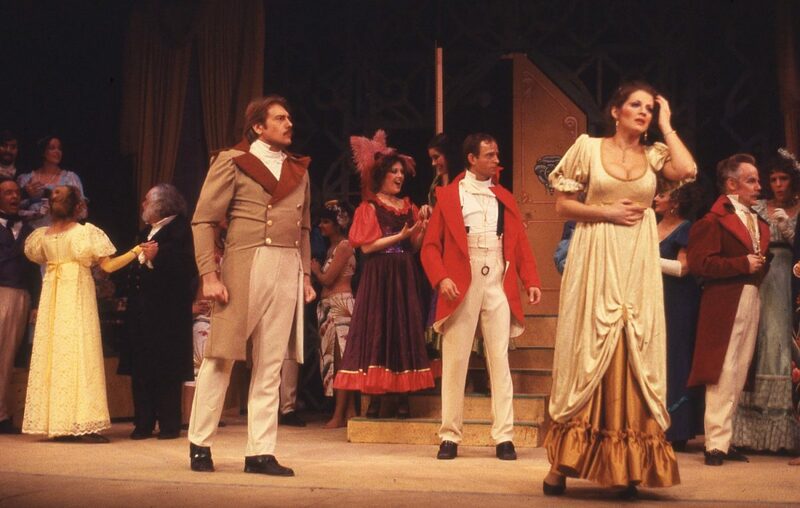 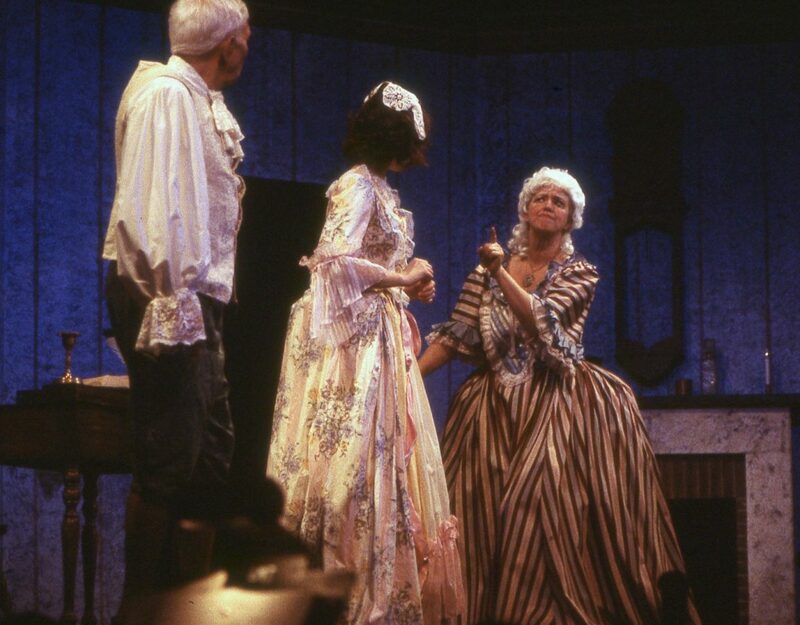 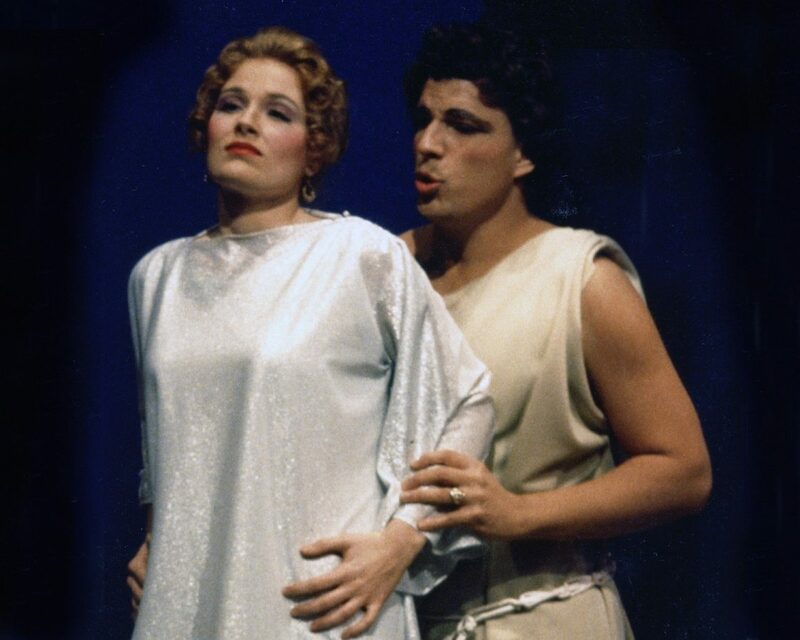 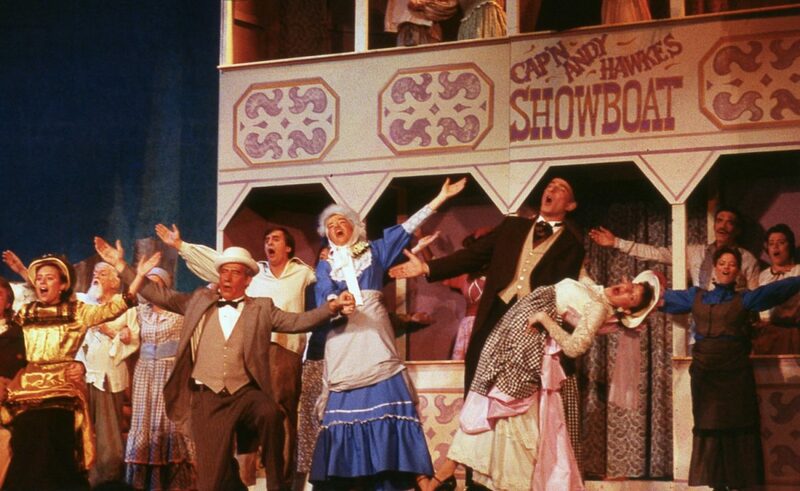 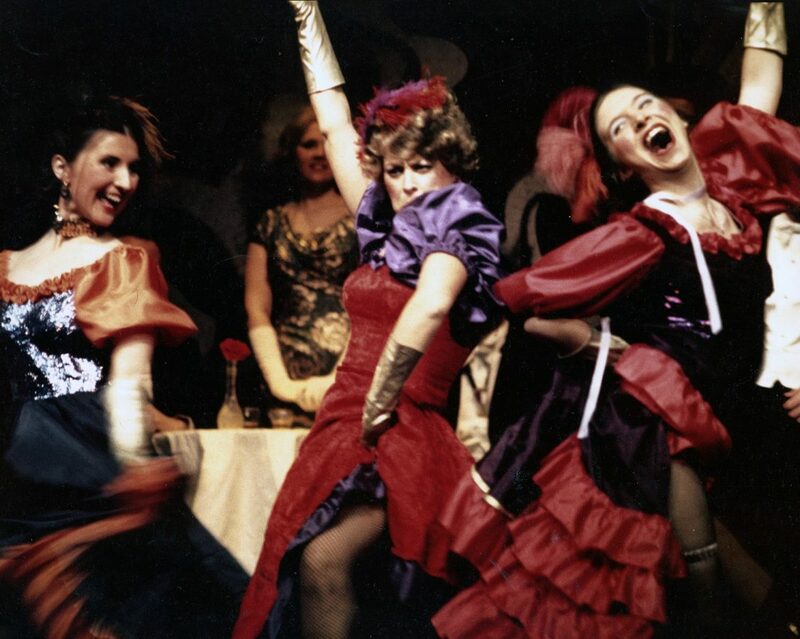 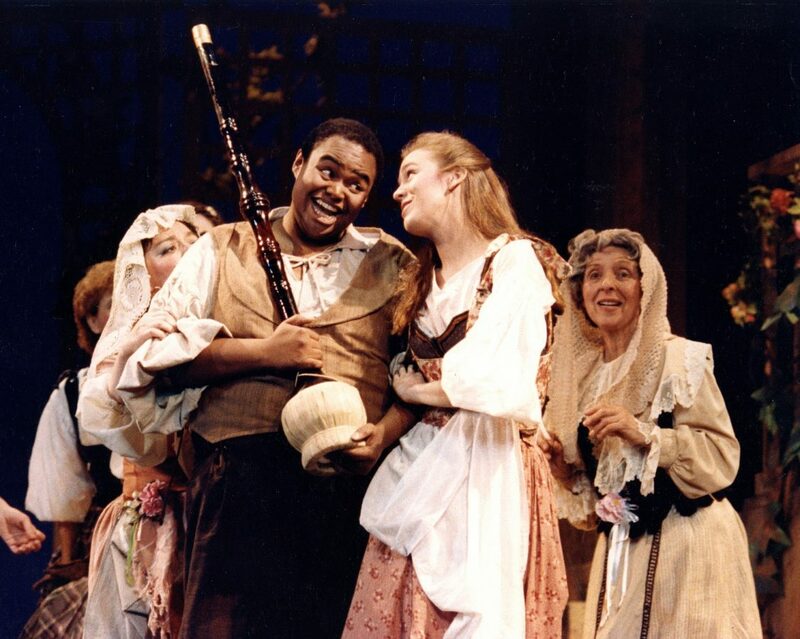 In addition to creating original English performing versions of European operas and operettas, the Guild has revived more than 50 early Broadway musicals and operettas. 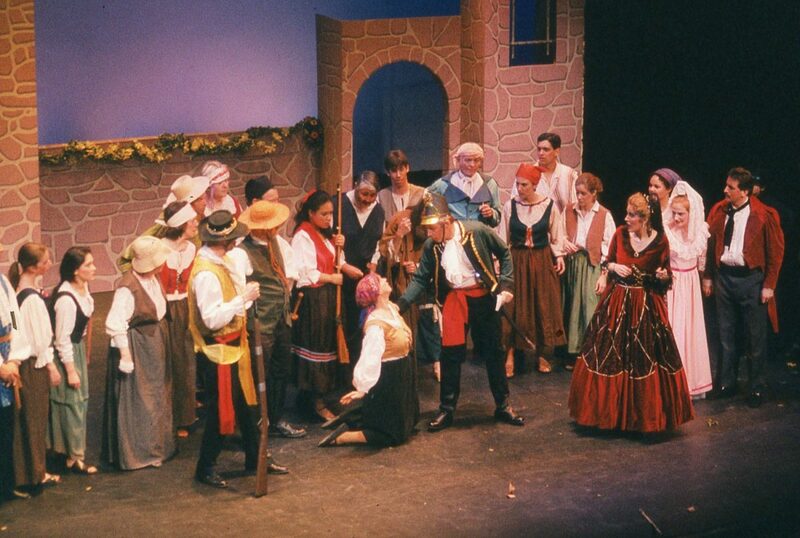 All its shows have been professionally recorded, and are available to the general public. 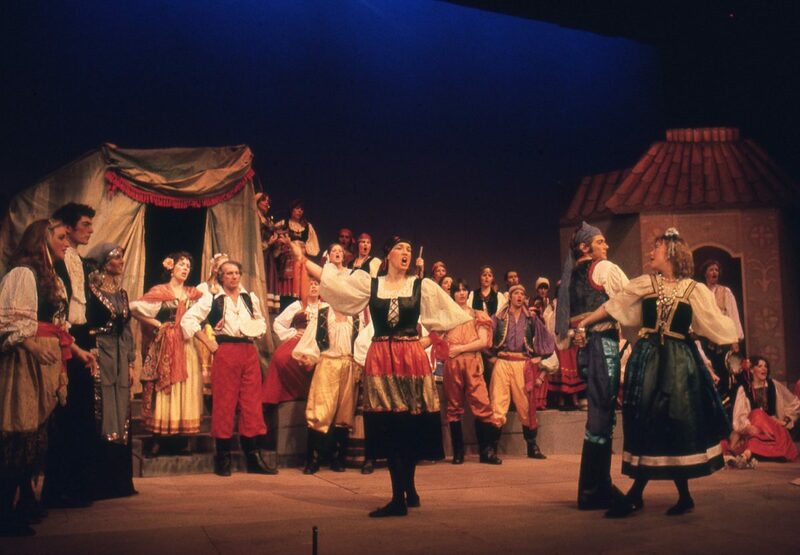 Since 2000, the Guild has sponsored the Harold Haugh Light Opera Competition, which awards prizes to promising singers who best show that they can act as well as sing.